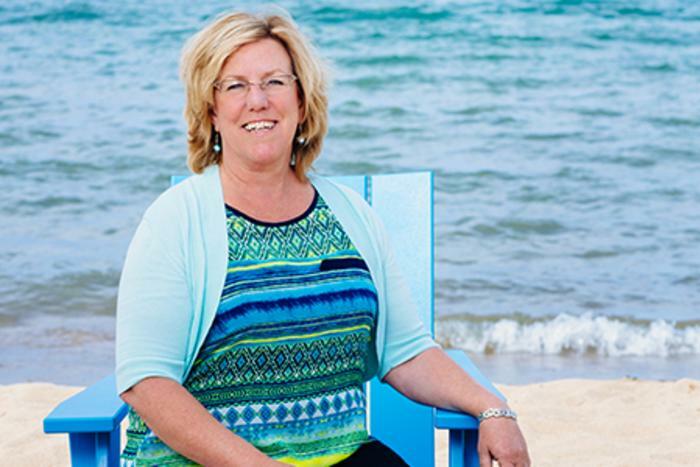 Tell us a little about what an Accounting Assistant does at Traverse City Tourism. As the Accounting Assistant, I have the fun job of keeping track of accounts payable and receivable. I also keep track of credit card charges and expense reports, as well as reconciling accounts and anything else that the Controller needs help with. 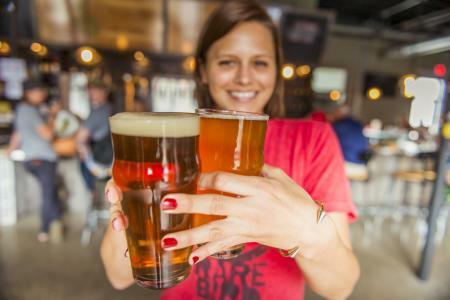 What did you do before Traverse City Tourism? For 19 years I managed our family-run motorcycle repair business while raising and homeschooling my two children. Most recently I worked as a staff writer and photographer for the Leader & Kalkaskian, as well as writer and editor of the Northwest Voice in Kalkaska. What do you love the most about working for Traverse City Tourism? I love the view of the Open Space from my office window – although sometimes it’s difficult to stay focused on work with all the activities going on out there! I also enjoy the fun, creative people that I get to work with! What attractions, destinations, restaurants, etc. do you favor in Traverse City? I love walking downtown. It’s such a fun, friendly area to shop and just people watch. My family really enjoys eating and hanging out with friends at J&S on Front Street, and I also enjoy the Curry Chicken Bowl and Trivia Night at Rare Bird. Our family also likes to attend Contra Dancing at Twin Lakes Recreation Area, performances of the Northwest Michigan Ballet Theater at Milliken Auditorium, and The HAP’s (Heaven-bound Arts Project) musicals and dramas. What’s your favorite downtown lunch spot and why? My favorite downtown lunch spot would be Taproot Cellars – they have the best-grilled cheese sandwich, which you can enjoy al fresco and a very friendly staff! How you would you describe Traverse City to a first-time visitor? Traverse City has something for everyone – in all seasons. If there is an interest, there is an activity. This is a very active community – whether you enjoy sports, culture, food, or outdoor recreation – there is always something going on! What is your perfect day in Traverse City? My perfect day would be hanging out with my son and daughter – whether downtown shopping, relaxing at the beach, or kayaking on the river – they are my favorite people to be with! If you could wish for a celebrity sighting on the streets of downtown Traverse City who would you want to see? Probably Johnny Depp – just because I really appreciate his acting. 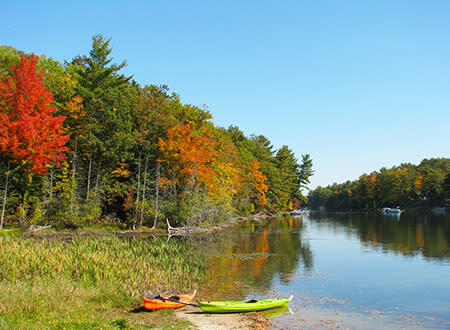 What is your favorite season in Northern Michigan? My favorite season would have to be summer. I just love the long warm nights, swimming in the bay, and kayaking. The summer following my sophomore year in high school, my friends and I got to march with the TC Trojans Marching Band in the Cherry Royale Parade in a formation surrounding President Gerald Ford. That was pretty memorable – although somewhat dangerous as well!